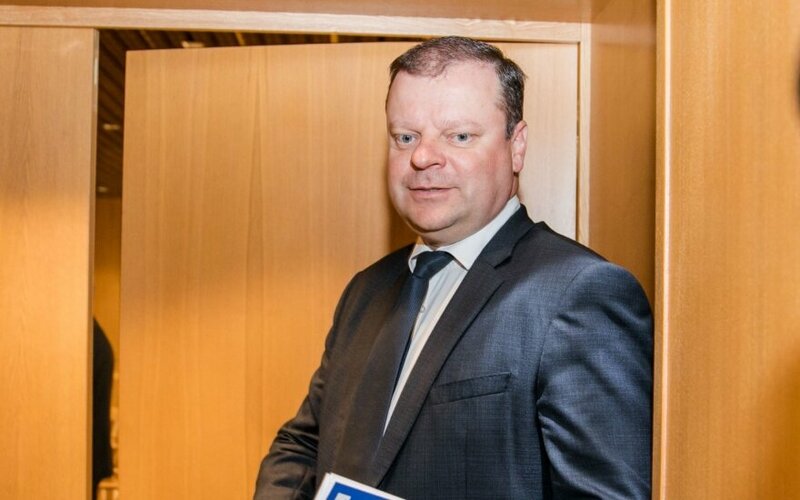 Prime Minister Saulius Skvernelis promised that the Lithuanian government would provide greater support for ethnic Lithuanians living in Poland and other neighboring countries as he visited Punsk, a town in northeastern Poland, on Tuesday. 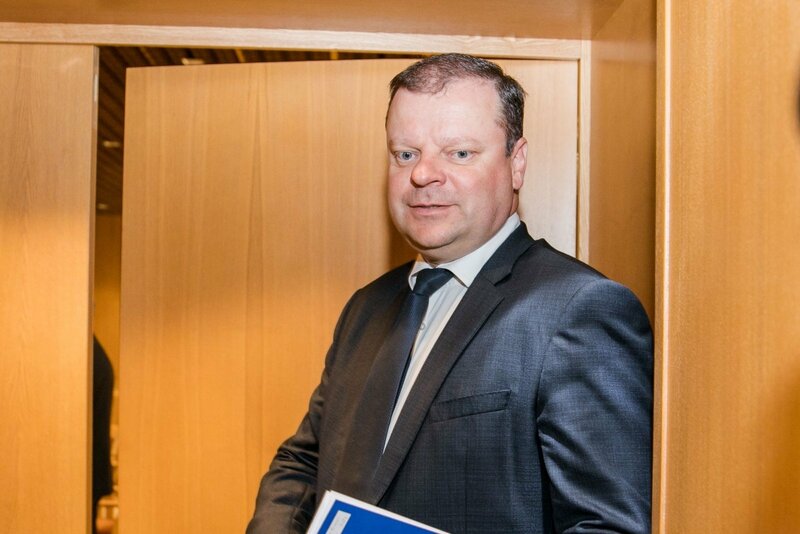 Skvernelis said that the local Lithuanian community had expressed to him their concerns over their education situation. "An education reform is underway in Poland and there are reasonable fears about reducing Lithuanian history and geography teaching hours, and there are problems as to maintaining our secondary school in Sejny," he told BNS by phone from Punsk. According to the prime minister, the government plans to make in the near future "systemic decisions" to increase support for ethnic Lithuanians historically living in Poland, the Russian exclave of Kaliningrad, Belarus and Latvia. The Lithuanian ministries for foreign affairs, culture, education and internal affairs will join forces to tackle these issues, he said. "We, the government, will have to make decisions in the near future and discuss solutions to the needs and problems faced by Lithuanians living in our ethnic lands now part of other states as a result of historical developments," Skvernelis said. "Today we focus more on emigration issues and forget that a significant part of Lithuanians live in their ethnic lands and they fail to receive the support they expect from the Lithuanian state," he added. Poland's Lithuanians say that local schools lack Lithuanian-language textbooks and are worried about proposals that may lead to restricting Lithuanian history and geography classes and support from Lithuania. Around 5,000 ethnic Lithuanians live in Poland.